Ebor Festival Display & More! 05 Oct Ebor Festival Display & More! 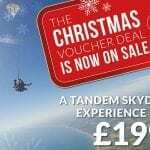 As we approach the end of the summer – which was apparently about three weekends between May and October – it is good to see that we are still busy with tandems, fun jumpers and static line courses. The past few months have been difficult at times, predominantly due to our temperamental aircraft. G-VANA has blown more oil rings than I knew it possessed and is presently undergoing an engine rebuild – not ideal in the height of the busy season. However, Go Skydive came to our rescue. We have been flying their Airvan for the past few weeks and the operation can continue, for which we are very grateful. Our very own Chris Milnes has qualified as a jump pilot and is doing an outstanding job of putting the aircraft in the right place at the right height. Congratulations Chris – you’ve waited a while for the opportunity and it paid off. 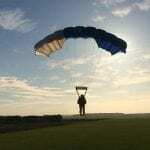 We welcome Dave Ruston to the Skydive GB team as marketing and sales manager. Dave has proved his worth over the past year, advertising the club and ensuring the booking numbers stay up, on a part-time basis. He will now be dedicating his time to us and we expect great things. No pressure, Dave! 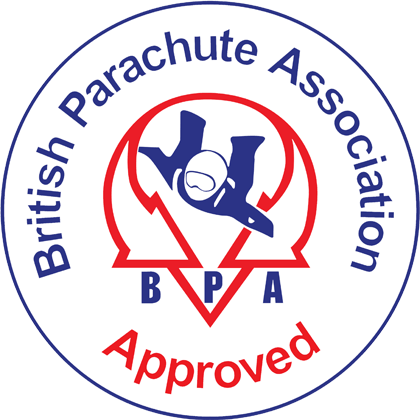 Mel and Anita have decided it is time to leave Skydive GB and return to warmer climates. We have benefited from their running the café over the past few years and they have provided an excellent service that will be difficult to follow. 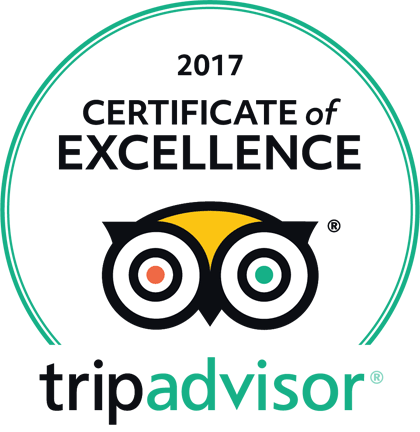 We constantly receive good reviews of the café and they will be missed greatly. We welcome back Steve ‘The Boy’ Rothwell to the skies. Steve has had a significant break and it is great to see his cheery face back in the aircraft. Steve has also proved he has a flair for photography, recently taking some hilarious shots of Ninja’s exposed belly under canopy when his top rode up. Kevin ‘Mac’ McCormack arrived at the centre, early in the morning and sober. This is more national news than club news, but we felt it deserved a mention. Well done Mac, we are very proud of you. Blair Stent has developed the international tandem brief over the past few weeks. Blair is particularly talented at explaining himself to those with English as a second language, something also apparent in his tandem interviews. When recently asking a student where they were from, he received the response ‘My parents’. Blair managed to keep a straight face but the cameraflyer filming the interview struggled. 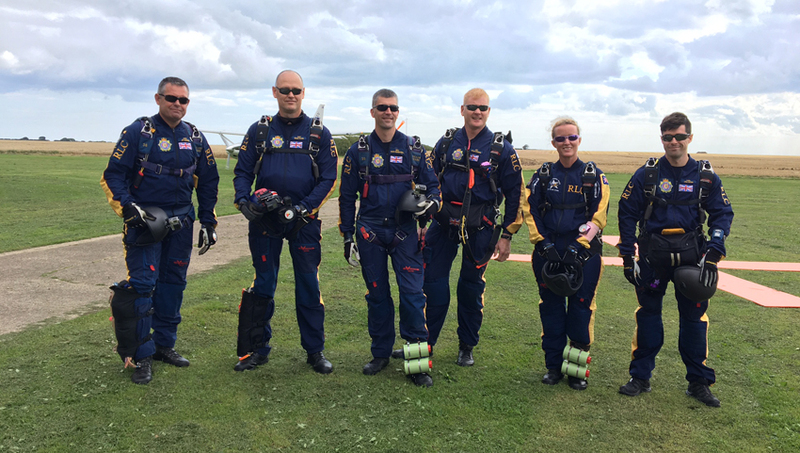 The Silver Stars emplaned from Skydive GB for their Welcome to Yorkshire Ebor Festival display. Despite all the aircraft issues, we managed to provide them with an aircraft to ensure their display happened. 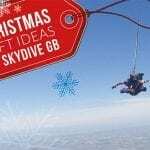 Club members have now started to organise Skydive GB trips to he wind tunnel. This is great news and we aim to continue with this in the future as it provides training and a good night out. Overall, it has been a busy summer with some great times, some frustrating ‘weather watching’ times and plenty of jumping. Originally printed in BPA Skydive The Mag, October 2017. Monday to Friday, 9am – 5pm plus operational hours. However, due to the nature of the business this can vary. If no one is available please leave a message and we will contact you as soon as we can.